Since 1995, we’ve had the pleasure of working with hundreds of wonderful customers. Our commitment is to provide clients with high quality products and extraordinary service. Family owned and operated we care deeply about the people we work with. We believe in treating others as we would like to be treated and operating our business with honesty and integrity. 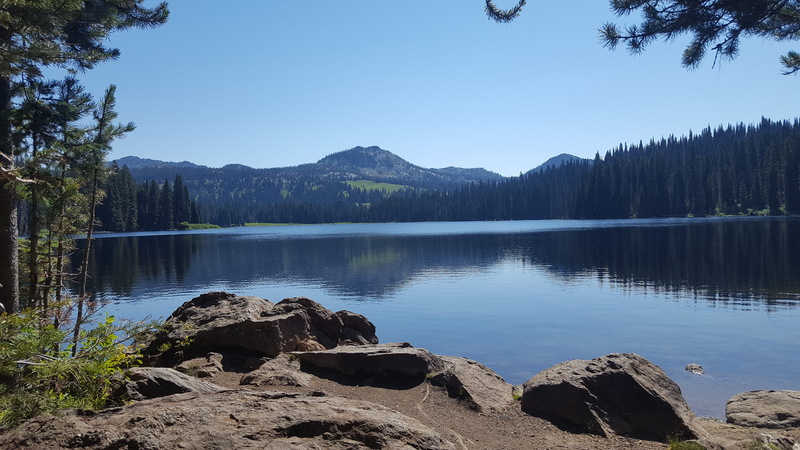 We have deep Idaho roots and love exploring and living in this beautiful place we call home. We would love the opportunity to work with you and earn your business! We can assist you in marketing your brand through meaningful programs and customized products. Let us help you find memorable, cost effective ways to promote your business.